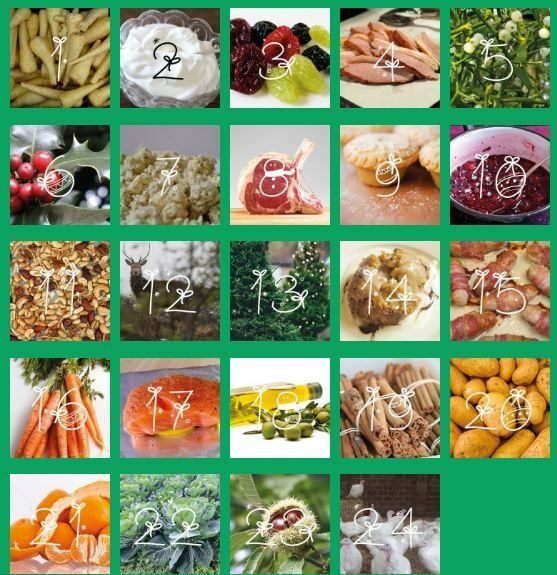 What is the Foodvent calendar? This calendar was put together by a number of food partners with support from Lorna Aitken and Con Morris of Education Scotland. Each window features a Christmas food with background information about the food. Got it, how do we take part? ‘Open’ the window each day and study the information. Encourage learners and colleagues to share their learning, recipes, questions, ideas and learning outcomes on the Yammer group. If you need your Glow details reactivated, see this page How do I get a Glow login? This password-protected page contains links to all the windows. 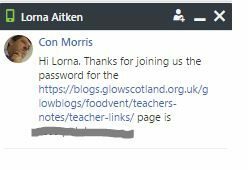 Any member of staff who joins the Good Food Learning group on Glow Yammer will be given the password by direct message on Yammer.